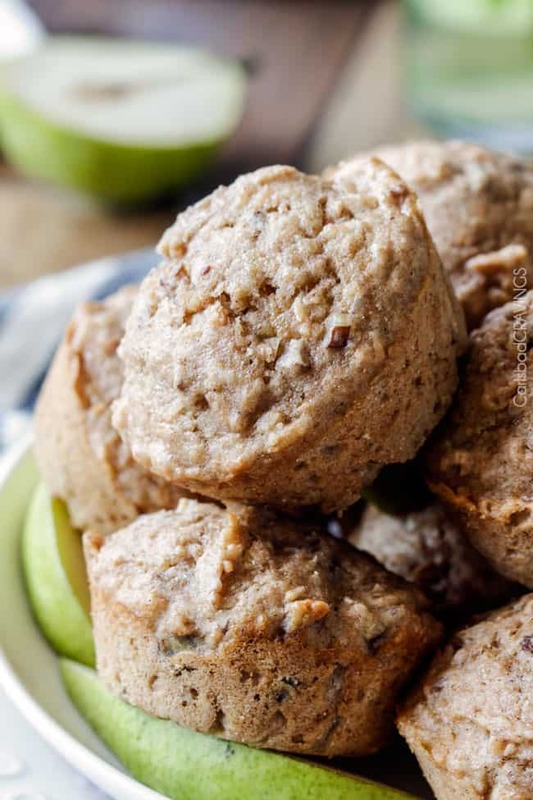 Coconut Pecan Pear Muffins - LOWFAT, ONE BOWL! 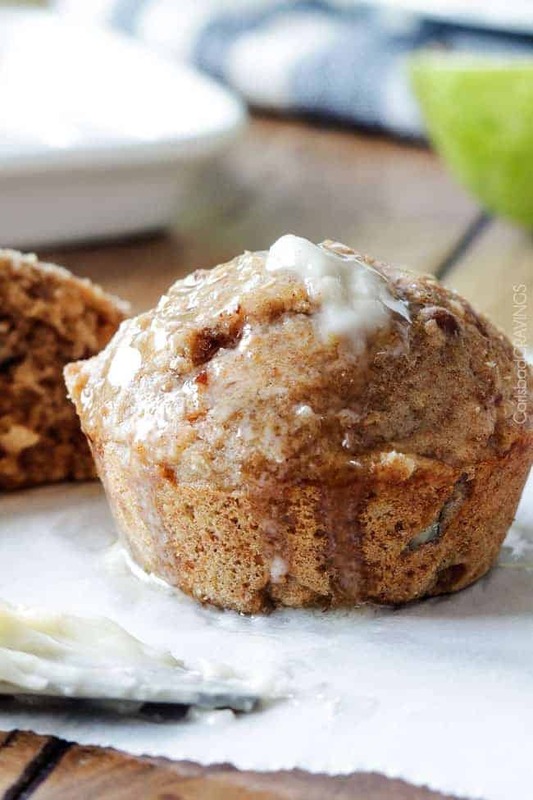 Pear Muffins riddled with Coconut and Pecans are crazy delicious, low fat, yet super moist and all made in ONE BOWL! In my teenager years, I half lived at one of my best friend’s homes. It was the central location for several friends with a big pool, loving atmosphere and a mother who was the best cook – and healthy too! Beverly was and is a mother of 6, spiritual mentor, constant good Samaritan, active runner, fabulous cook and never ceases to amaze me with all she juggles and accomplishes. I love you Bev! And I love her Pear Muffins too. 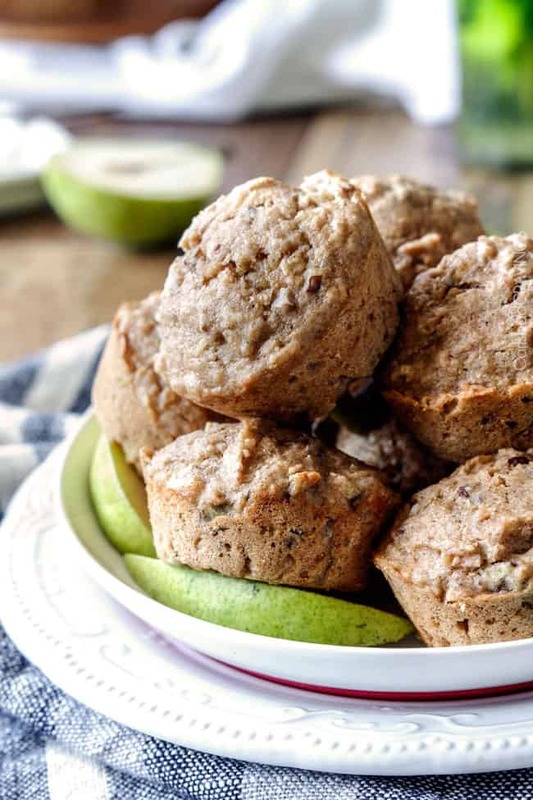 As I was flipping through an old church cookbook, Coconut Pear Muffins caught my eye – and then I saw the contributor was my childhood idol, Beverly – I knew they were a must make and I knew they were going to be delicious! I was right. These Pear Muffins start by toasting the coconut and pecans on the same baking tray. Meanwhile, blend your canned pears in your blender then add your puree and some pear juice, a generous dash of cinnamon, and all the remaining ingredients to ONE BOWL and whisk. 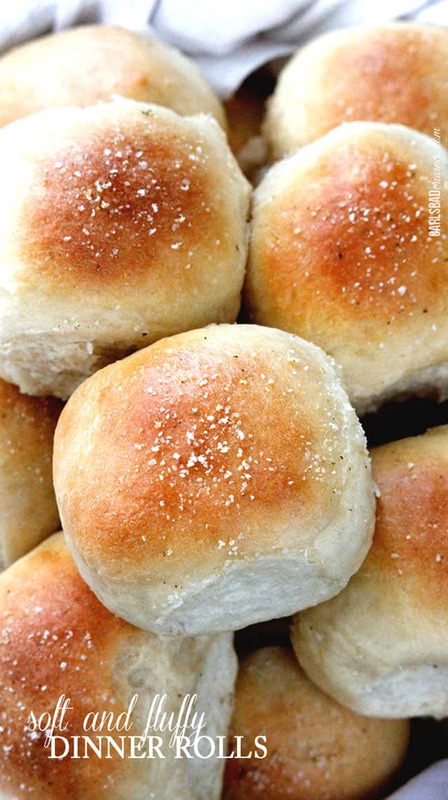 So incredibly easy, so incredibly satisfyingly delicious. 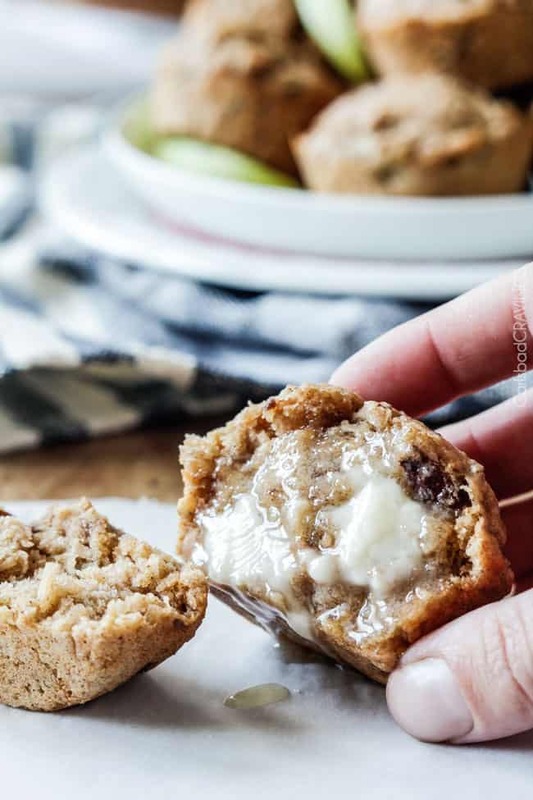 And if you want to make these uber moist pear infused, coconut, pecan bursting Pear Muffins a little less lowfat (although delish just the way they are), smother with butter and even the boys will come running. And although not pictured, I adore these Pear Muffins with raspberry jam – the sweet raspberries with the coconut, pecan, pear – dynamite. Thanks Bev for making the world a more loving, delicious place. 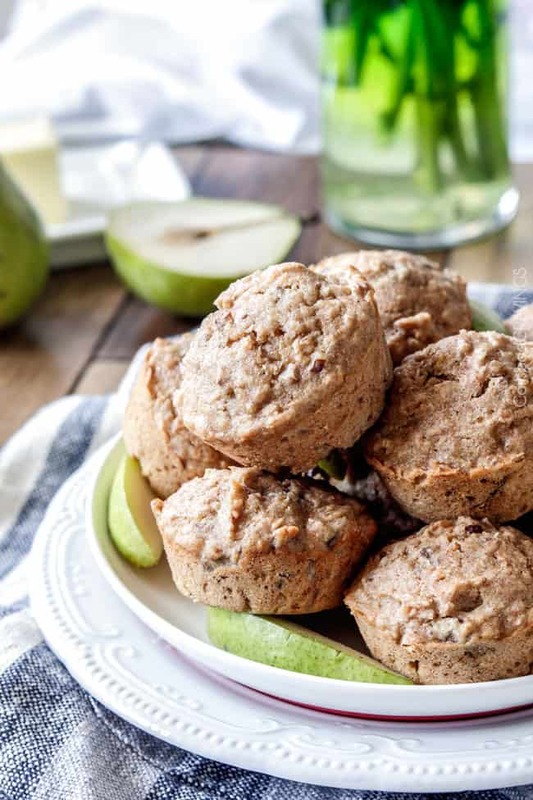 And you will thank her too with one bite of these Lowfat Coconut Pecan Pear Muffins! 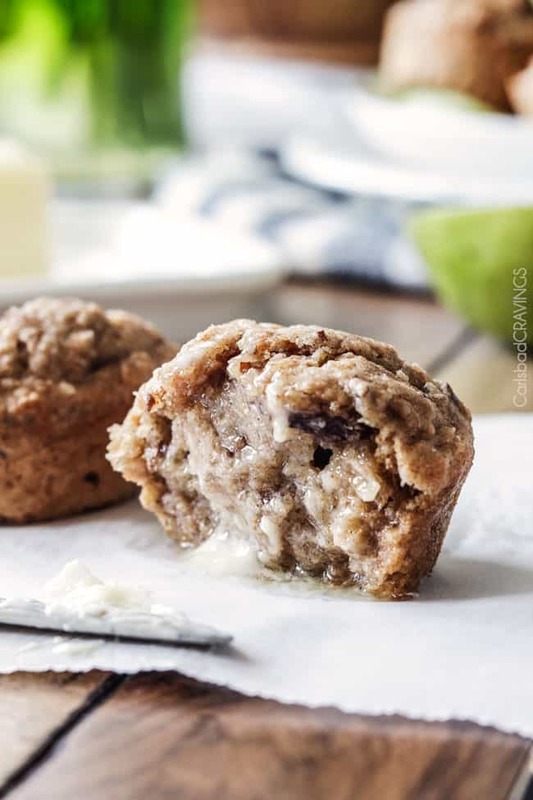 ONE BOWL quick and easy Lowfat Coconut Pecan Pear Muffins bursting with toasted coconut and pecans and super moist from pear puree – you won’t believe they are guilt free!! Preheat oven to 350F degrees. Add coconut to half of baking sheet. Add pecans to other half. 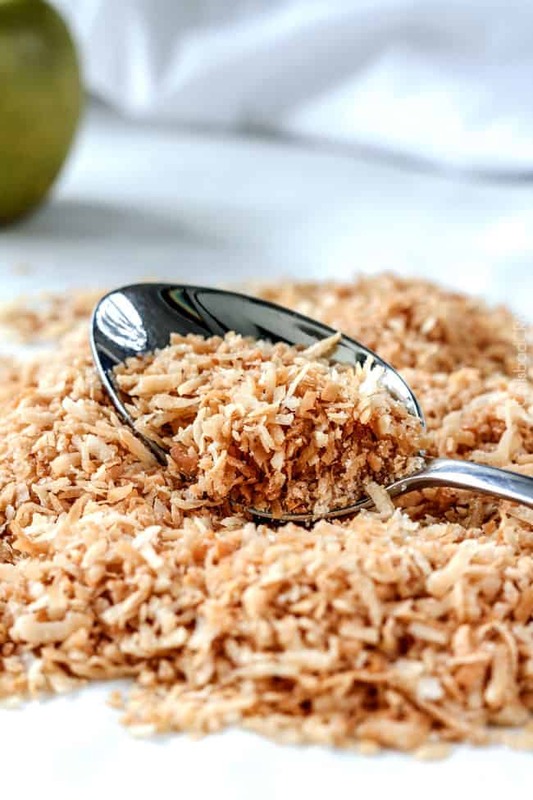 Bake for 5-7 minutes, stirring occasionally until coconut is golden, watching closely towards the end so coconut doesn't burn. Spear pears with fork and add to blender, reserving juice. Puree pears in blender. Measure out 1 1/3 cup pear puree and juice, adding necessary amount of juice to equal 1 1/3 cups. Add this pear puree/juice, vegetable oil, brown sugar, vanilla extract and egg to a large bowl and beat (with a whisk) until blended. Add flours, baking powder, salt, cinnamon, coconut and pecans and stir in with a rubber spatula or by hand, just until combined. Don’t ovemix. Spray a 12 count muffin tin with nonstick cooking spray WITH flour or grease and four your tins. 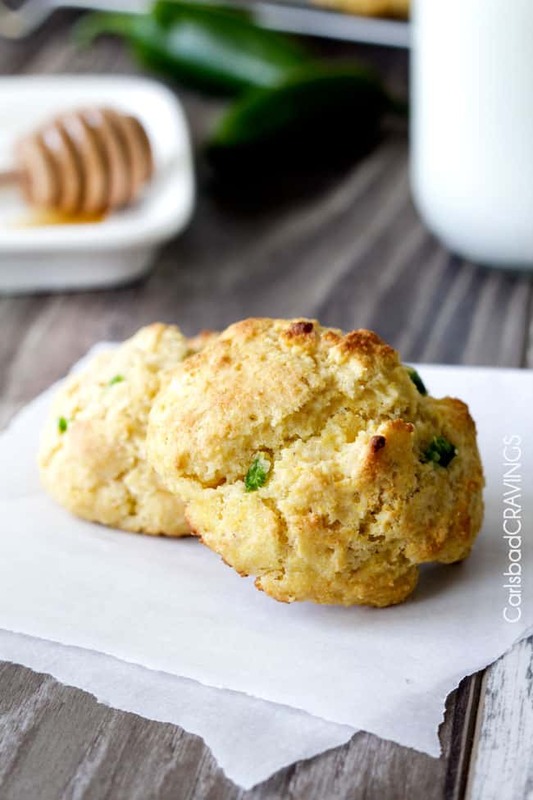 Evenly distribute batter between muffin cups and bake 15-18 minutes or until cooked through. Let sit 2 minutes then remove muffins to cool on a wire rack. Hi Jen! 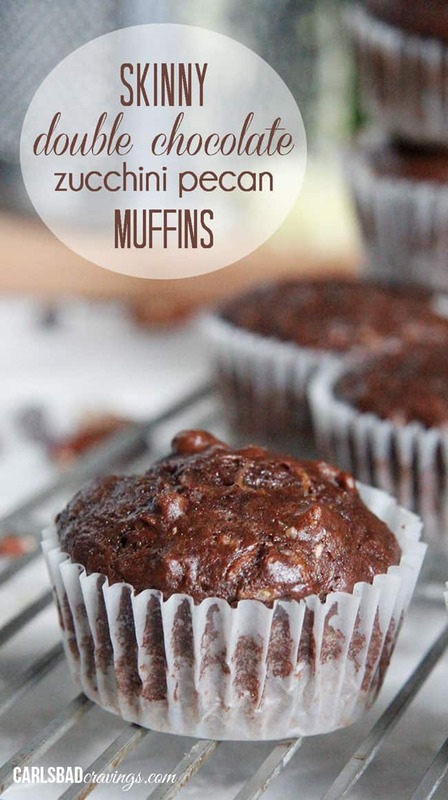 These muffins sound fabulous! They combine some of my favorite things – coconut, pecans and fruit! I like using fruit purees in baking. I’ve been collecting cookbooks since I was young (a long time ago) and I have around 700. Some of my best recipes are from church or community cookbooks! Thank you for this one! These look tasty, where can I find the nutritional information? Thanks Beth! 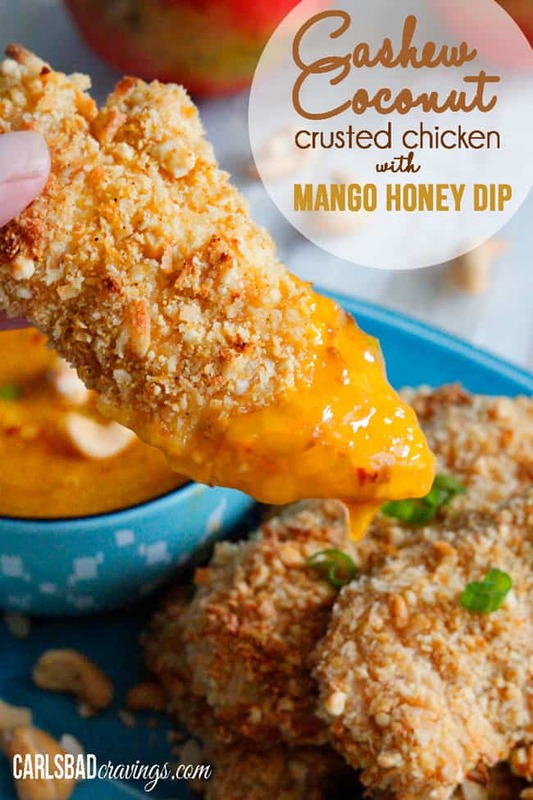 You can get the nutritional info at http://www.myfitnesspal.com/recipe/calculator Enjoy! Can you use fresh pears for this? I am sure that would be fine – just make sure they are very ripe – sweet and soft. Enjoy!